Our principles are forged through action. Honesty. This is a defining principle for us.  None of our products contain proprietary blends or secret mixes. Those types of blends often undercut you on key ingredients or hide ineffective mixes. You deserve the right to know. 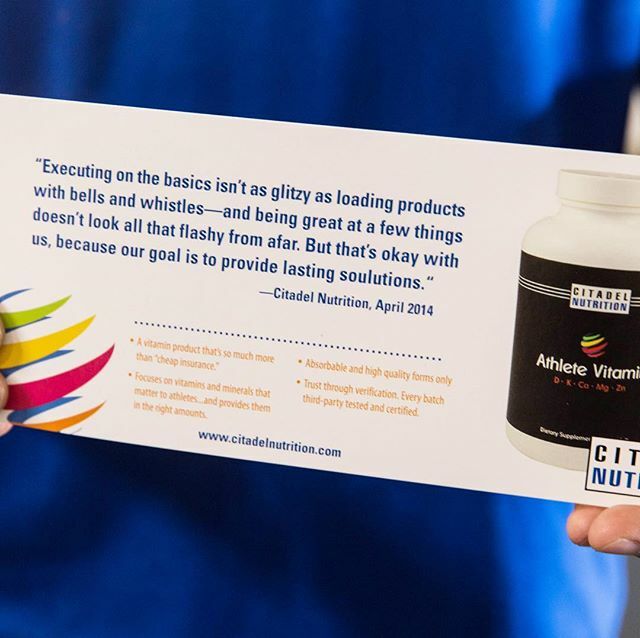 In action: At Citadel Nutrition we tell you exactly what's in the bottle. You can pick up any product of ours, look at the label, and clearly see what the ingredients and doses are. Buzzwords and sensationalized marketing speak have no place here. The industry is filled with jargon filled B.S. from biased sources. Reports inflated with big words that no one understands, charts and diagrams that have no substance. In action: We communicate clearly and honestly. We write in a straightforward way in all of our blog posts, product descriptions, and articles. 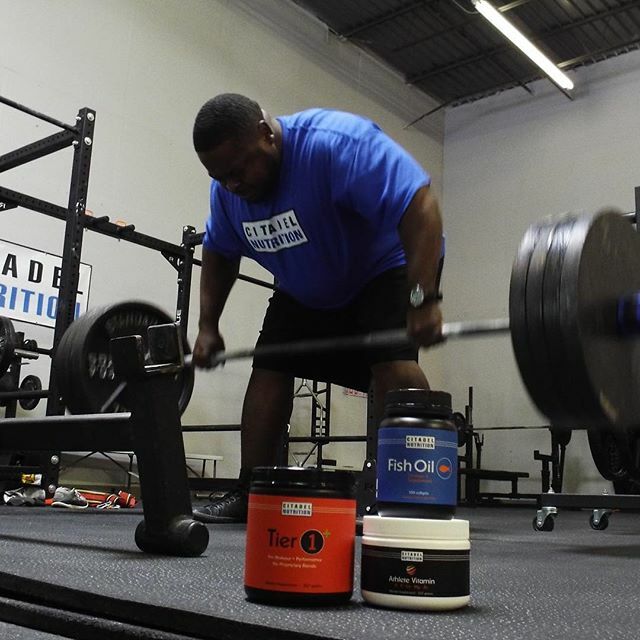 All of our products utilize a small ingredient list and we focus on the essentials. We are committed to finding and using the best possible ingredients in our products. The bottom line doesn't matter. Purity and potency does. Others claim it. We prove it. In action: All of our products use the highest quality raw ingredients such as Creapure, Carnosyn, or USP verified sources. 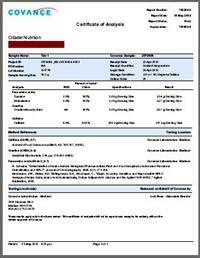 We then post third party test results and on our website. We allow you to verify for yourself if the label is accurate. 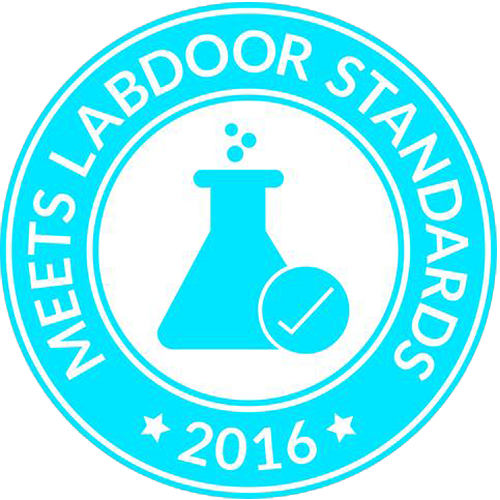 We are also tested by Labdoor.com. 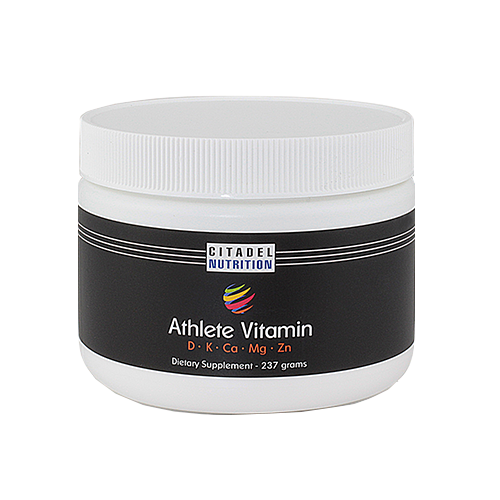 All our supplements are manufactured in a NSF Good Manufacturing Practice (GMP) certified facility. From maintaining optimum temperature and humidity levels during manufacturing to proper storage and packaging, GMP certified manufacturing ensures quality supplements and no surprises. 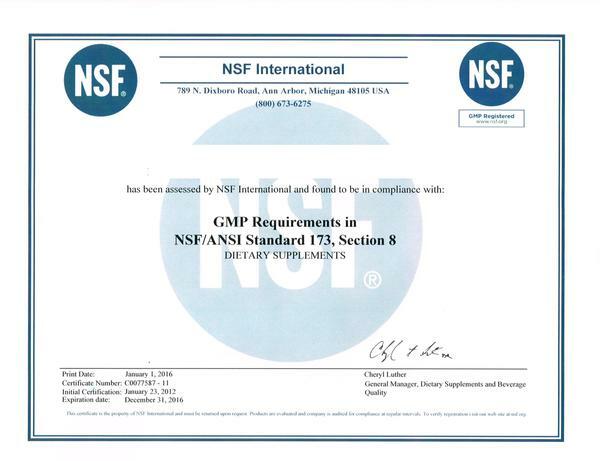 In action: All of our products are manufactured in NSF GMP Facilties. Simple enough. 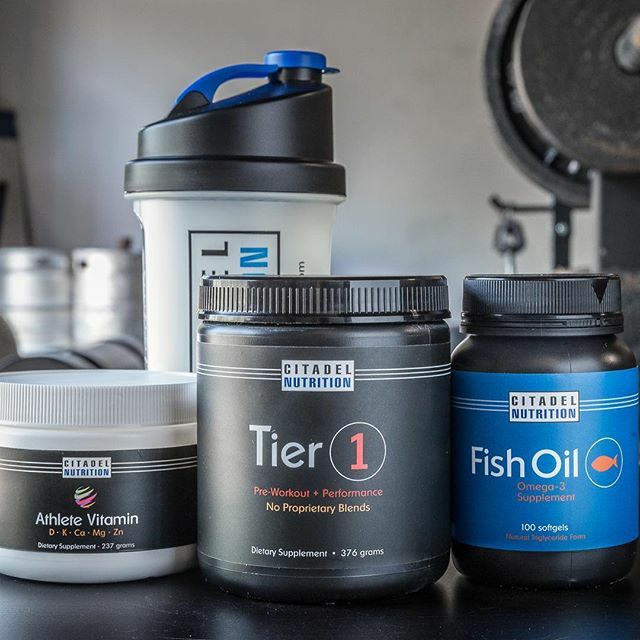 We create supplements that do just what you need and nothing else. Bells, whistles, and new ingredients of the month wear off, but effectiveness never does. 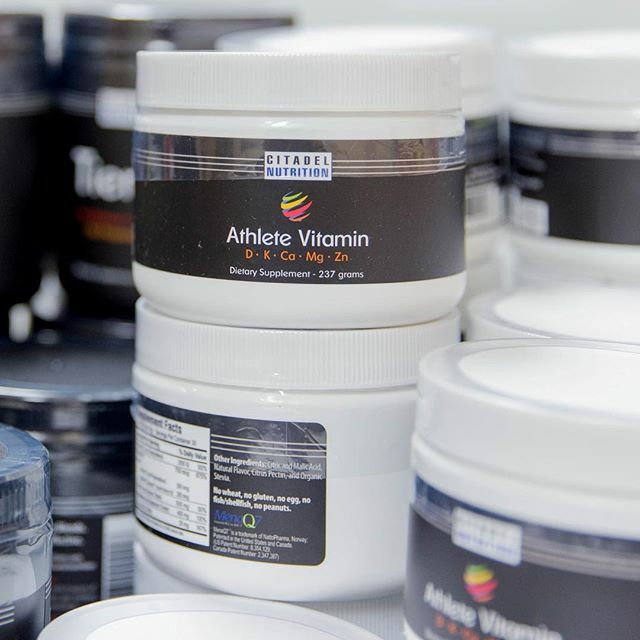 We explain the ingredients and doses we use in our products so you can decide for yourself. In action: We provide in-depth write ups on the ingredients and doses we use in our products, and then link to Examine.com to let you verify for yourself if the doses we use will actually provide benefit. We explain things like the formulation, the dosing, the tasting process, even the label design.  Below are links to articles going into what we went through to create our products from beginning to end.